Established in 2002, World Wide Forest Products specializes in supplying creative paper and packaging solutions to printers, packaging companies and end users of all types! 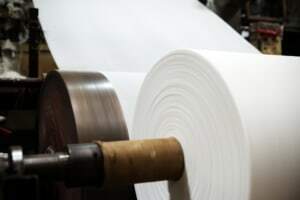 Our network of mills manufacture paper for everything from advertising to point of purchase to boxes. With nine converting plants around the U.S., we can supply quality packaging grades in a timely fashion at very competitive prices. Our team of paper consultants can help you determine the right solution for any job.